In honor of CPCA’s 20th Anniversary, we invite you to share your accomplishments, triumphs, and achievements by providing your stories, press releases, pictures, videos and/or any other forms of media and script. California Primary Care Association, in partnership with RCHN Community Health Foundation, is holding an introductory, discovery, and technical training webinar for the CHroniCles website project. During this webinar, Nicole Rodriguez-Robbins, Project Coordinator of CHroniCles, will provide information on how to submit materials and get started on your community health center’s CHroniCles profile page. There is a page for every CHC and PCA in the country to add their own content to a customized profile that may include narratives, photos, video, data and any other materials or artifacts that can be digitized and made on-line accessible. 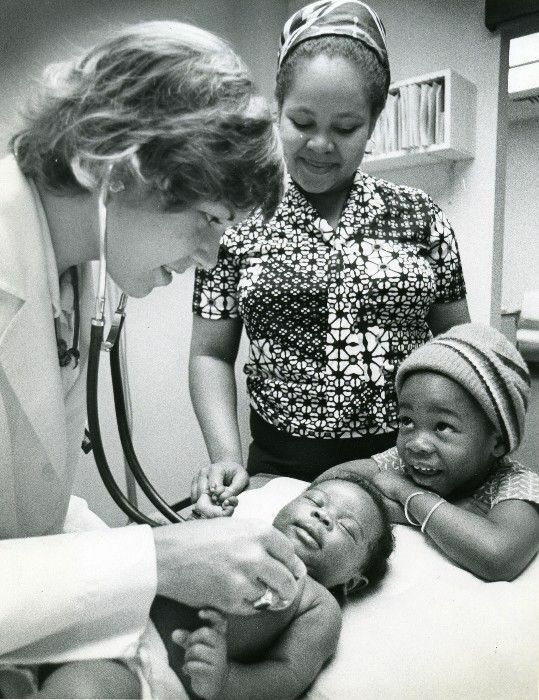 CHroniCles is a multi-media website dedicated to the living history of the community health center movement. The site also includes a history of the health center movement, an interactive timeline, maps, videos, search features and numerous a photo galleries. To encourage California CHCs to honor the rich history of CHCs through this unique portal which enables organizations to tell its story in its own voice and in return allows anyone, anywhere to “pay a visit” to a health center.